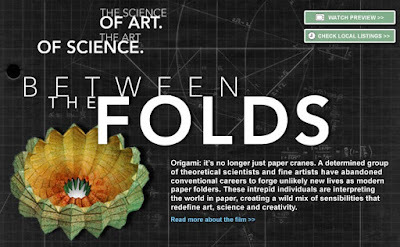 Our family just watched an amazing documentary about origami called 'Between the Folds.' It came out in 2009, so it's possible some of you have already seen it, but in case any of you have not, I just had to tell you about it. "Origami: It's no longer just paper cranes. A determined group of theoretical scientists and fine artists have abandoned conventional careers to forge unlikely new lives as modern paper folders. These intrepid individuals are interpreting the world in paper, creating a wild mix of sensibilities that redefine art, science and creativity." This fascinating documentary looks at ten people, scientists and artists, who are exploring origami in new ways. The ten are as different as could be and their origami reflects their unique perspectives, interests, and talents. Any one of them is interesting enough for a stand-alone documentary, but together they show the breadth of what paper folding has been, is, and might become. Some of the origami they create is stunningly beautiful. Others are shockingly time-consuming and more precise than you'd expect a human could do. Some are practical, like the scientist who explained the role origami has in figuring out the best way to pack an airbag so that it is compact and unfolds in the most efficient way. Every story was so interesting. I honestly can't imagine anyone not enjoying this documentary. Even children, particularly those who have tried origami, will like it. The theoretical concepts will go over their heads, but heck, they went over mine too, and I still loved it. Today is Amazon Prime Day, which makes it the perfect time to order Between the Folds. (These links, and the others in this paragraph are affiliate links. If you make a purchase, I receive a small commission.) This riveting show is free with a Prime membership. If you're not a Prime member, you can rent or buy Between the Folds quite inexpensively. Or, try a 30-day free trial and see if Prime is right for you. If you do watch Between the Folds, let me know what you think. And if you have any recommendations for must-see documentaries, I'll happily take them! 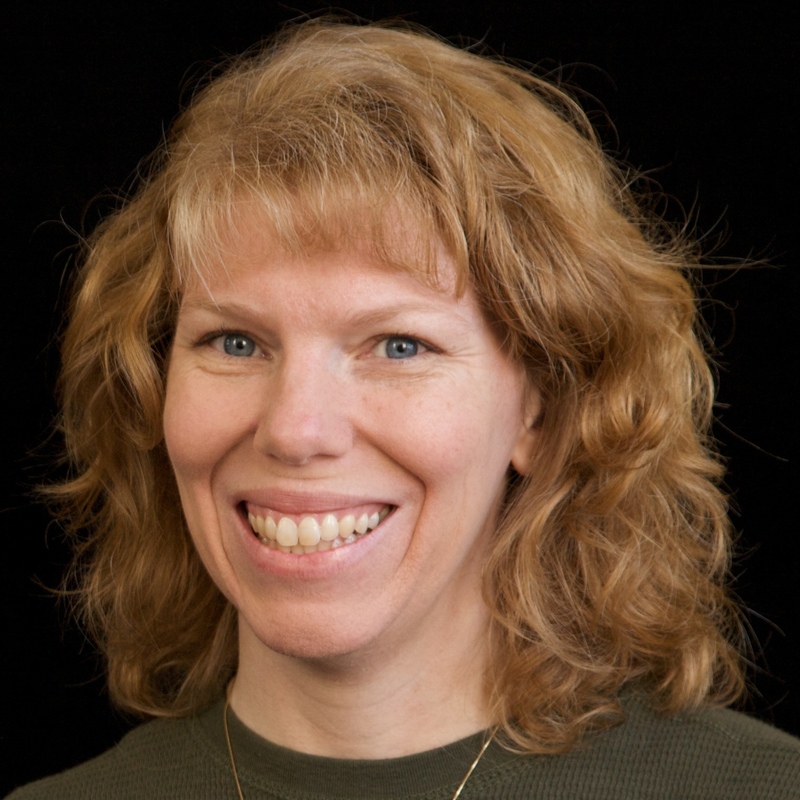 The documentary sounds absolutely amazing, Cindy! I have not heard of it and am sure my daughters would enjoy it, too. Sounds interesting! I will have to check this out!!!! !